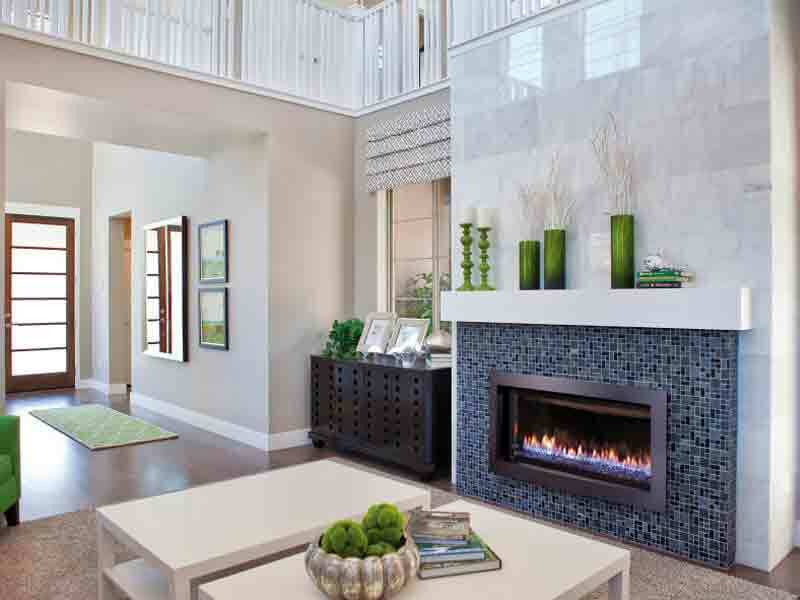 Transform your home with a fireplace from one of our trusted manufacturers! 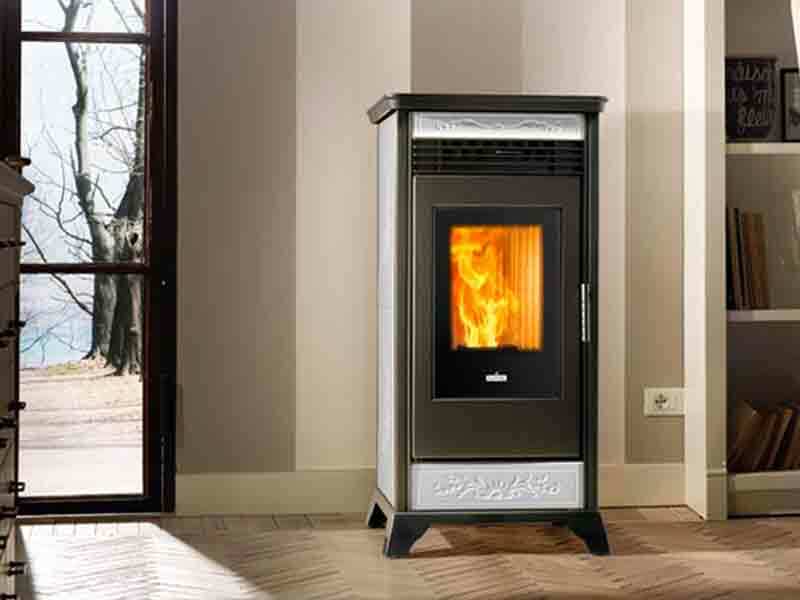 Brands: Hearthstone, IronStrike, Astria, Kozy Heat, Osburn, Ravelli, Harman, American Fyre Designs, Modern Flames, Dimplex and more. 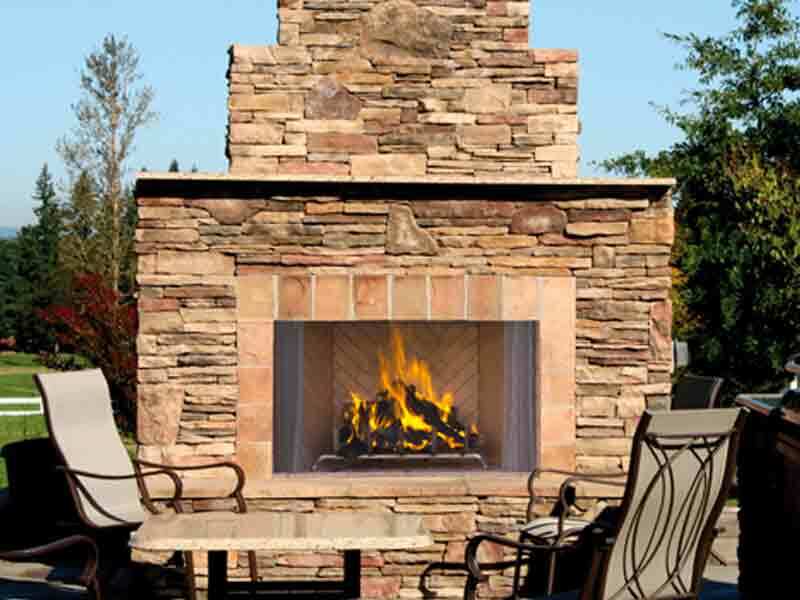 We sell fireplaces, stoves, inserts, electric and outdoor hearth products. 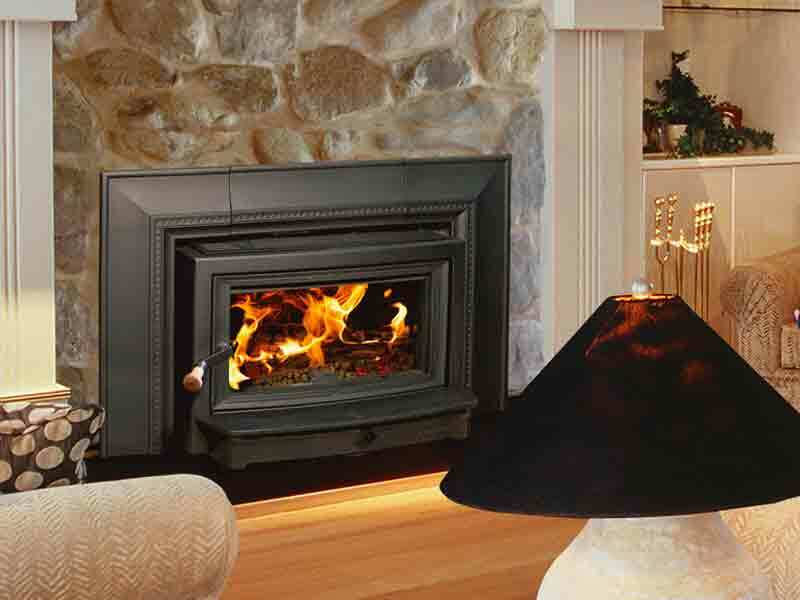 Click below to browse fireplace categories.